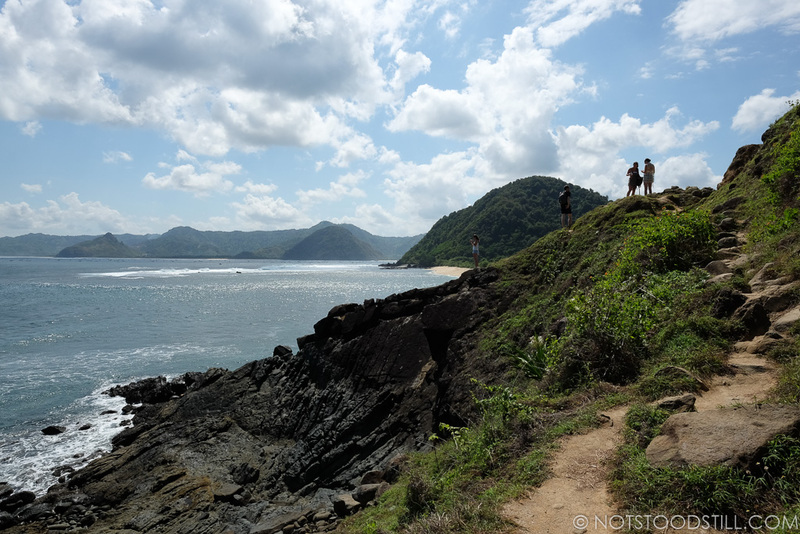 Sharing the same name as it’s Bali counterpart, Kuta in Lombok is the complete opposite. 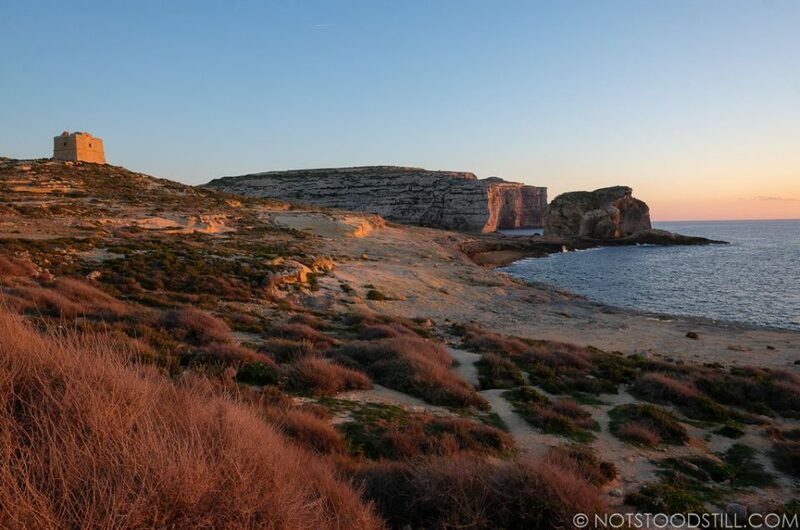 A long stretch of rugged coastline in the south of the island – with numerous beaches and coves to explore. 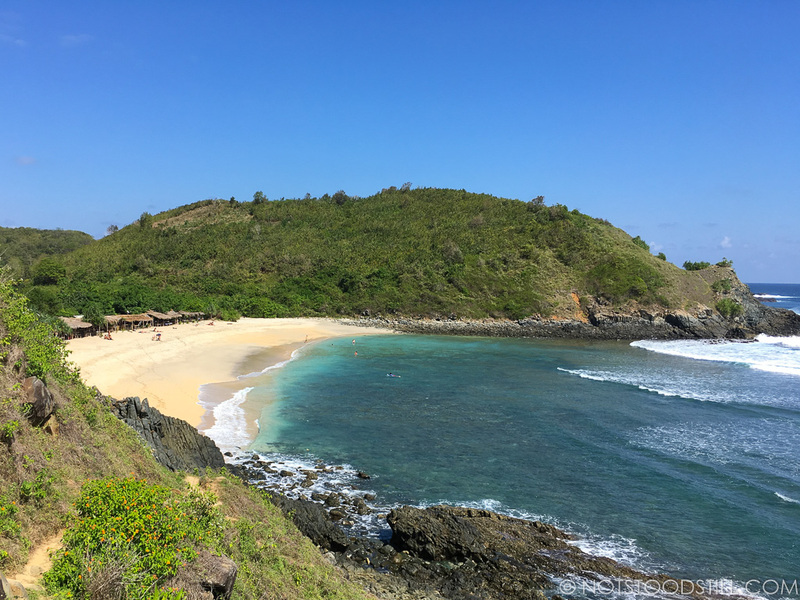 Kuta is becoming a popular destination for surfers, with some of the best surf breaks in Indonesia. 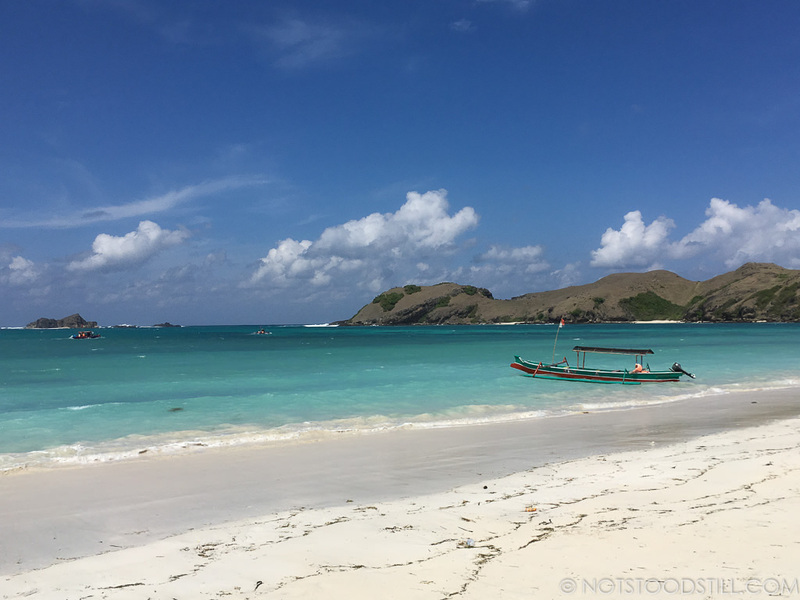 The beaches here are beautiful, uncrowded and it feels undiscovered and low key – with none of the tacky beachside shops or resorts to spoil the natural splendour of this part of Lombok. 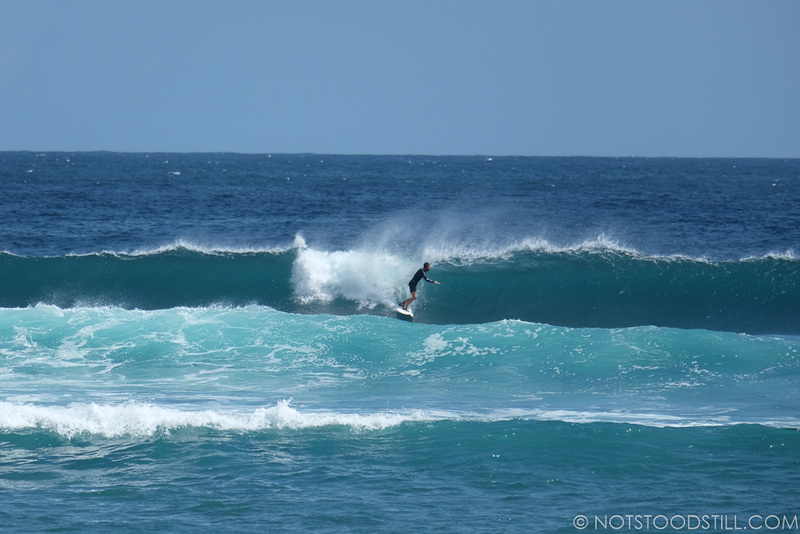 Surfing is popular in Kuta, a great opportunity to learn to surf here too. 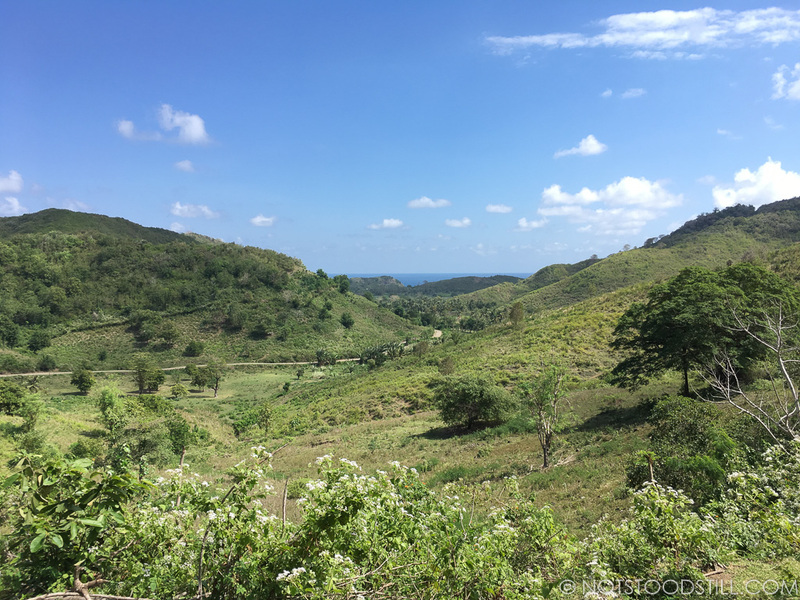 Getting there from Mataram (the capital city of Lombok) was very easy – Lombok has recently introduced Uber to the island, meaning a few clicks later, we were whisked south towards the beaches. It is definitely worth downloading the app if you don’t have it as it is also useful on Bali too. Lombok International Airport is only 11 miles (18km) to the centre of Kuta. The main draw of Kuta is the beaches and surfing. As neither of us are particularly graced with great balance, dexterity or skill, we preferred to watch the surfing from the sandy beaches. 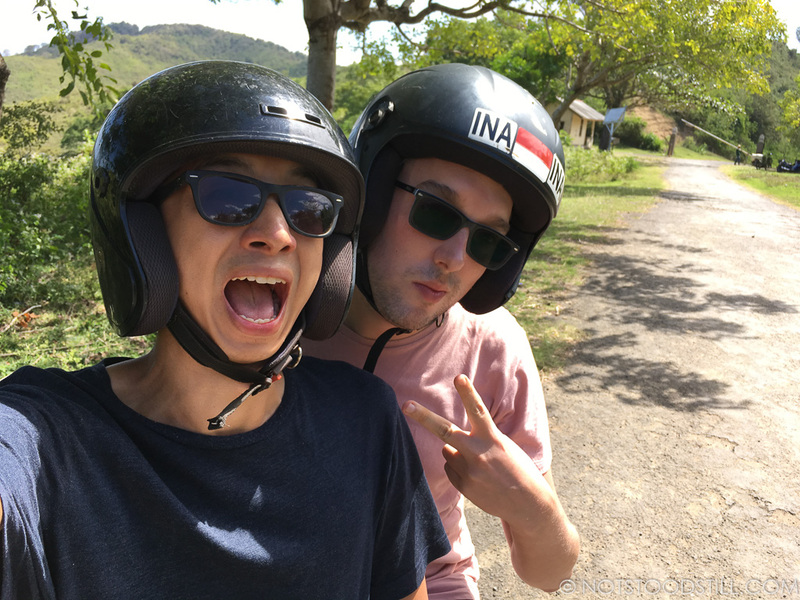 The easiest way to get around is of course by motorbike. Roads are mostly well maintained, but watch out for potholes and cows. The roads are very windy going through the mountains, so drive at a steady speed and make sure to wear a helmet. 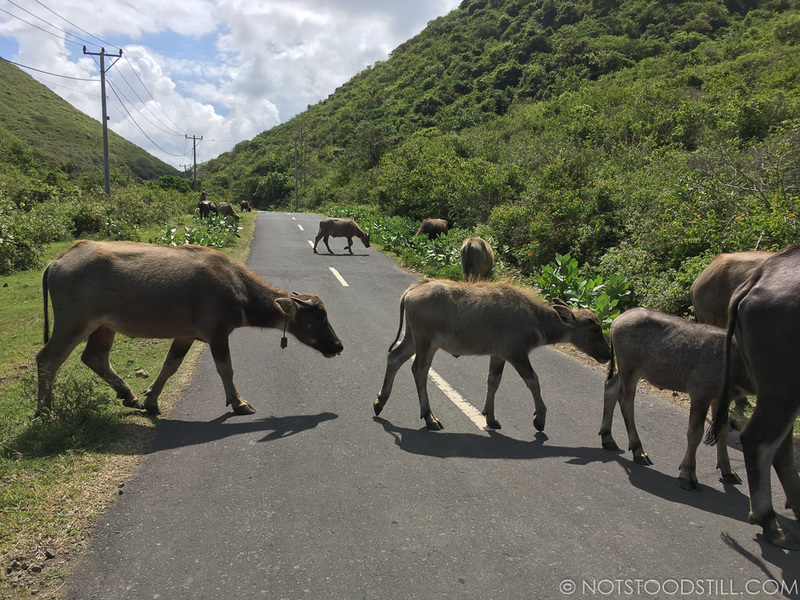 The coastal road weaves through valleys and villages – mind the animals! 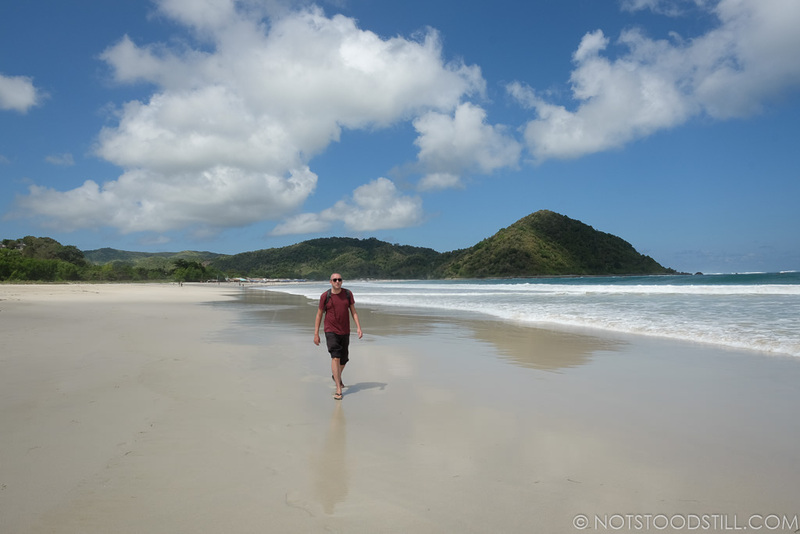 The local beach at Kuta town isn’t too great, so jump on a moped and head to one of these. Note you have to pay 10,000 entry on arrival to all of these beaches. 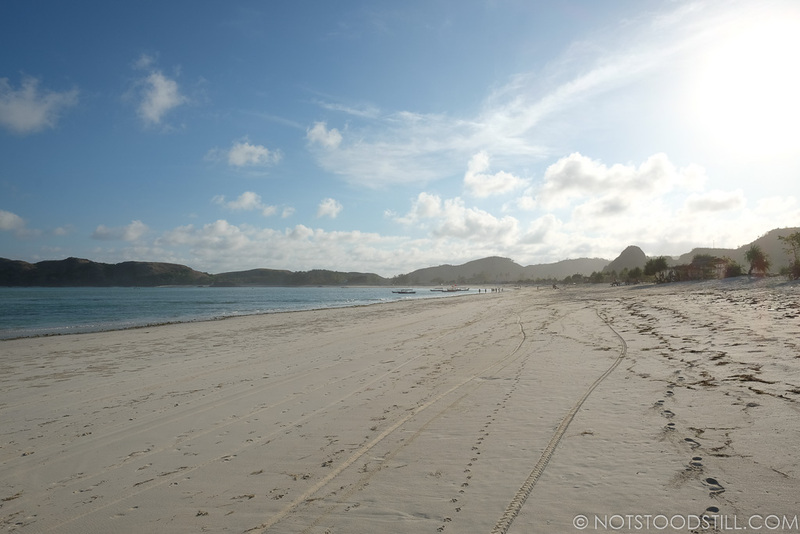 A long, wide, white sand beach backed by a few warungs and shops. You can also buy drinks and ice-creams, plus t-shirts and sarongs from the local sellers on the beach. There are a few tress close to the car park end which offer shade from the sun and away from the busier main stretch. The last part of the road to this beach is in bad repair; watch for potholes and gravel. 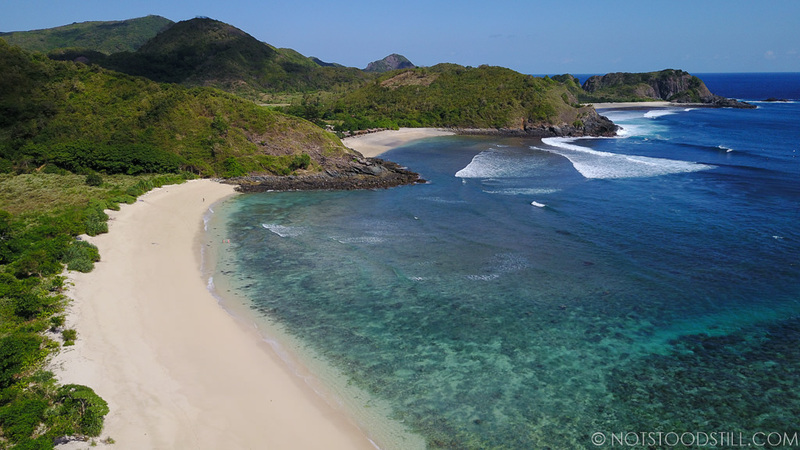 A small white sand beach with good waves for surfers. 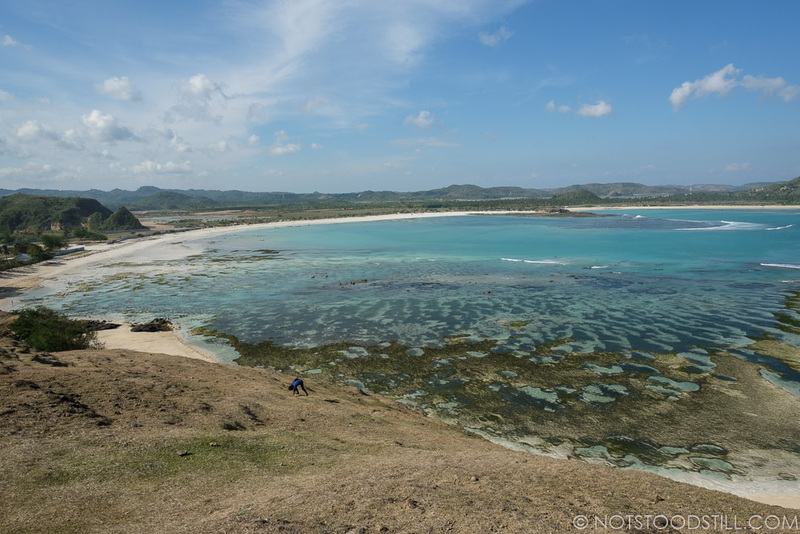 Climb over the headland to an even quieter beach of white sand, backed by trees offering a little shade. At times, we were the only ones on this beach. 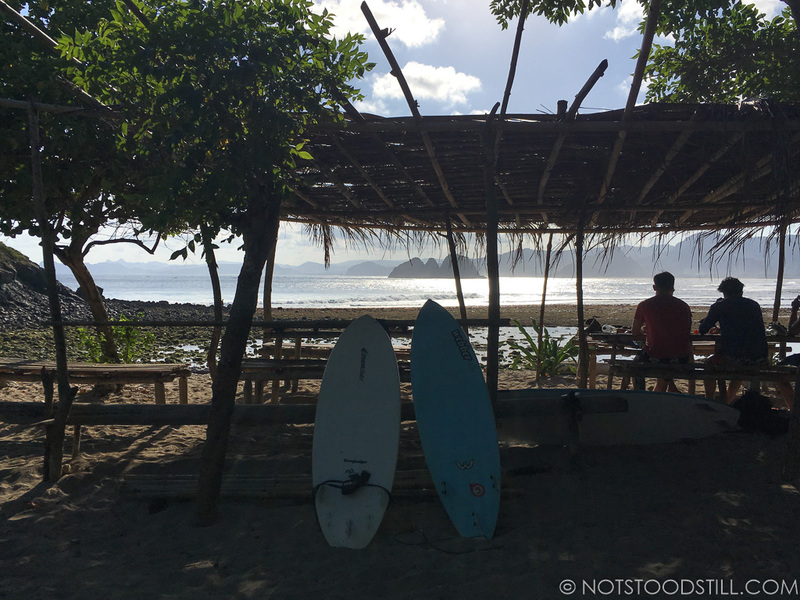 The main beach has a warung for a spot of lunch. Pantai Selong Belanak is the furthest westerly beach from Kuta and one of the popular beaches to learn to surf. 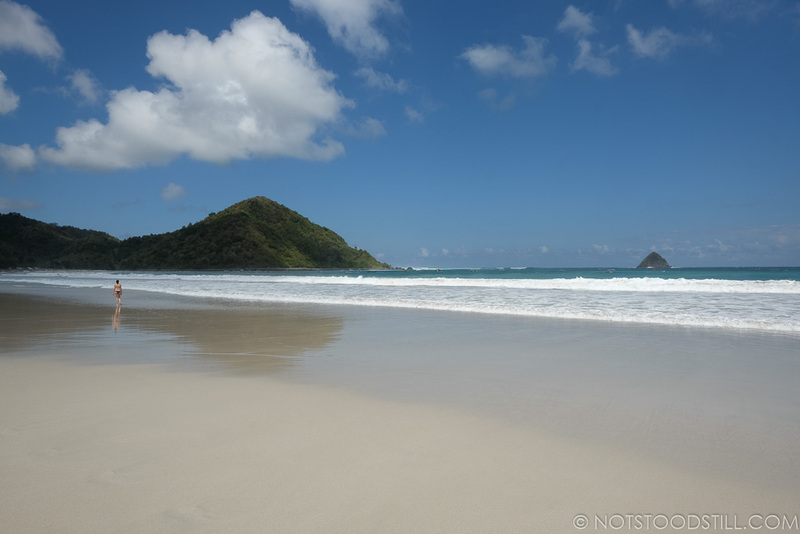 This wide beach has ample space for relaxing and surfing the breaks in the sea in front. There is a collection of warungs and bars. 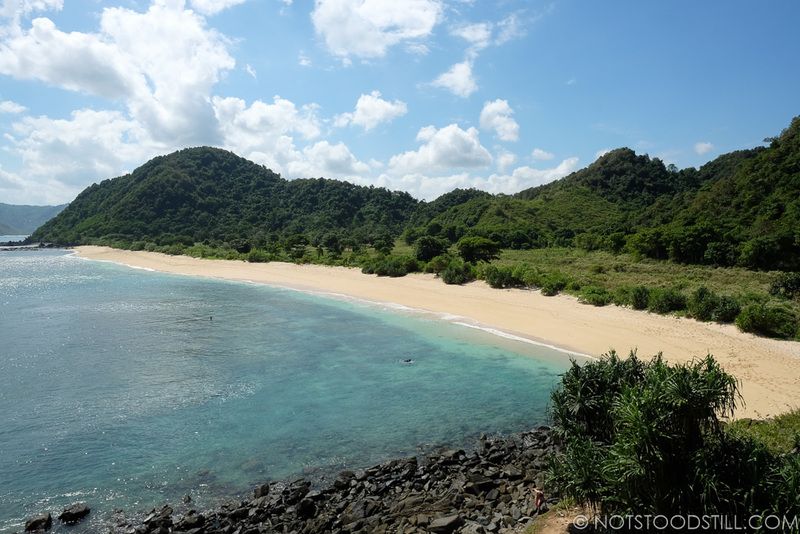 Pantai Mawun (20 minutes from Kuta) – A smaller, yet still decent size beach with very deep golden sand. Quieter than other beaches. It also has a small warung for snacks. 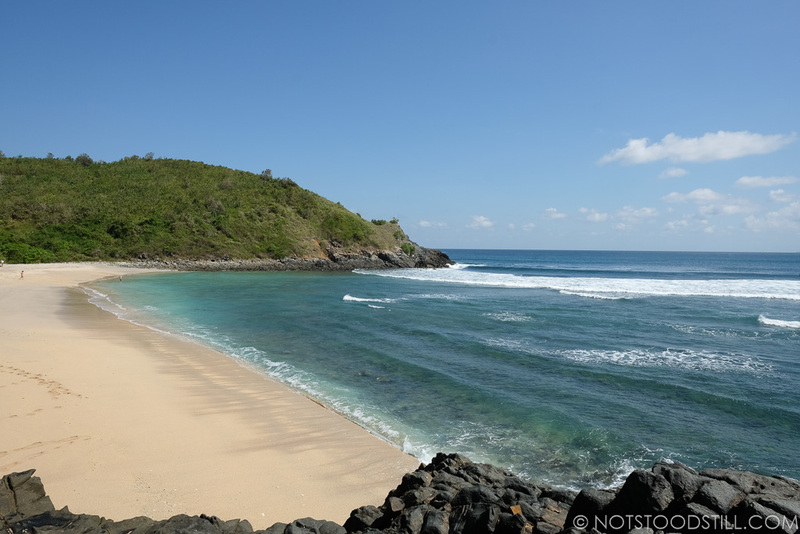 Pink Beach (2 hours + from Kuta) – Feeling adventurous? Set off early to one of only seven pink beaches in the world. We will be visiting a different one in Indonesia so gave this one a miss. It is also worth noting that the road to this beach can be a little dangerous with several robberies reported, so check with your accommodation before setting off. It is recommended not to drive the road after 5pm. 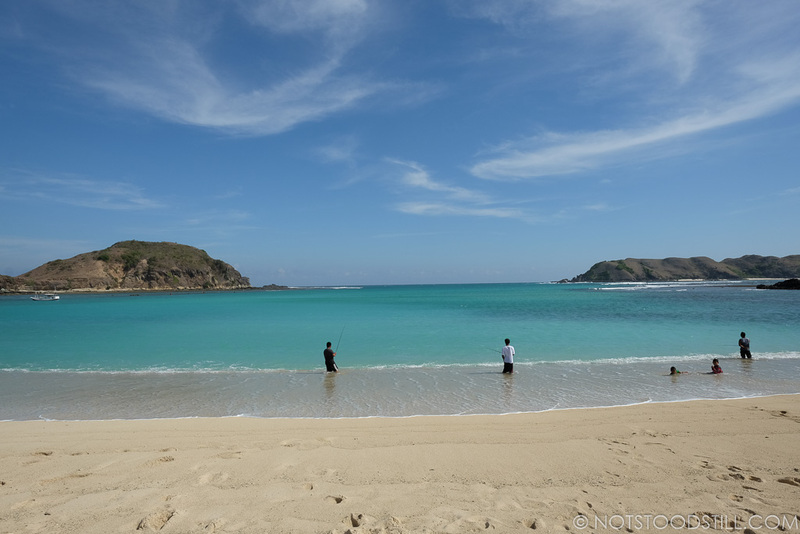 You can also visit this beach on a tour by boat, organised at one of the several agencies in Kuta town. We found a bargain room at Kuta Circle Homestay, just outside the town. The rooms are big and clean, with WiFi, air conditioning, private cold showers and breakfast included. 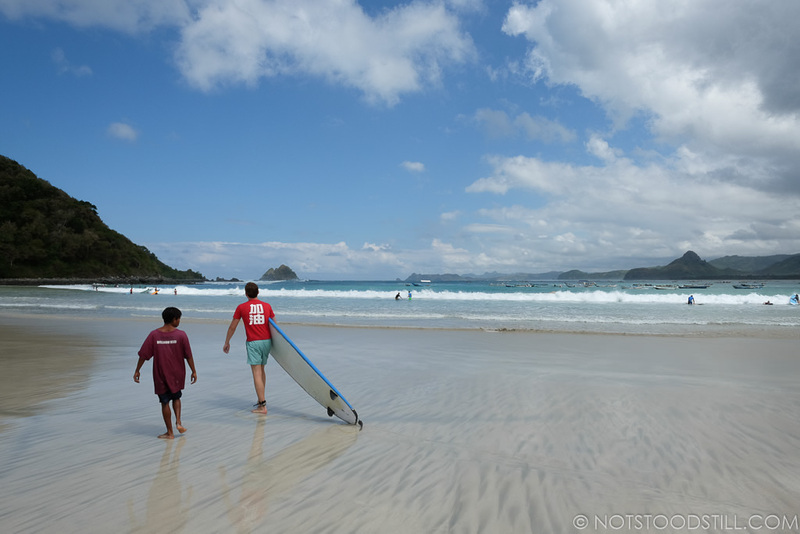 The staff were great here and can organise motorbikes, laundry, tours, surf lessons, taxis and answer any questions you have about getting around. There is also a local shop 2 minutes away to get any water, beers or snacks you want for your day on the beach. 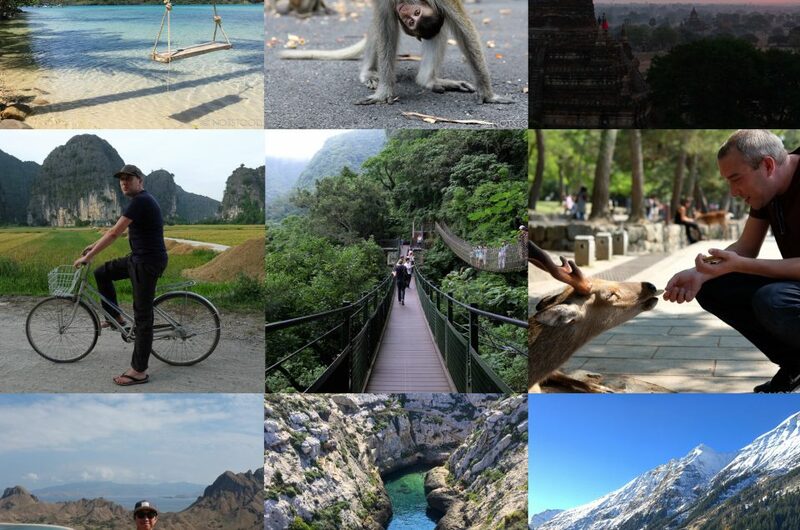 For more hotels or hostels in Kuta Lombok, check out this list. Warung Grand has good sized, well priced portions and is only a few doors down from Kuta Circle Homestay. All you favourites are here, including gado-gado, satays and of course nasi and mie goreng. If you need a burger fix, Burger Zone is across from the homestay and offers freshly made burgers in homemade buns. Tempeh burger with chips costs 45,000 up to a deluxe burger for under 100,000. Our favourite here was the fish burger. Filling meals and great service. 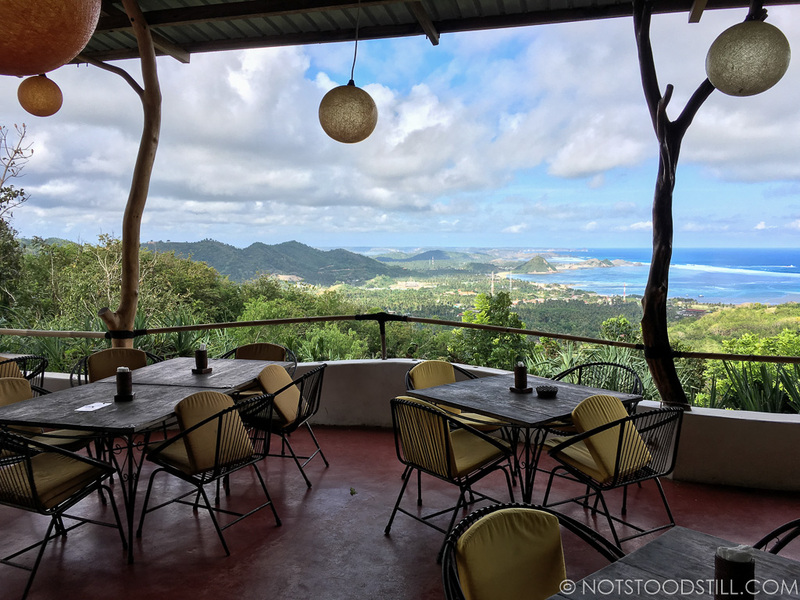 On route to the beaches west of Kuta is Ashtari, a restaurant perched on the hill top, offering gorgeous views over the coast and yoga classes. Meals are a little more expensive, but are good and filling. 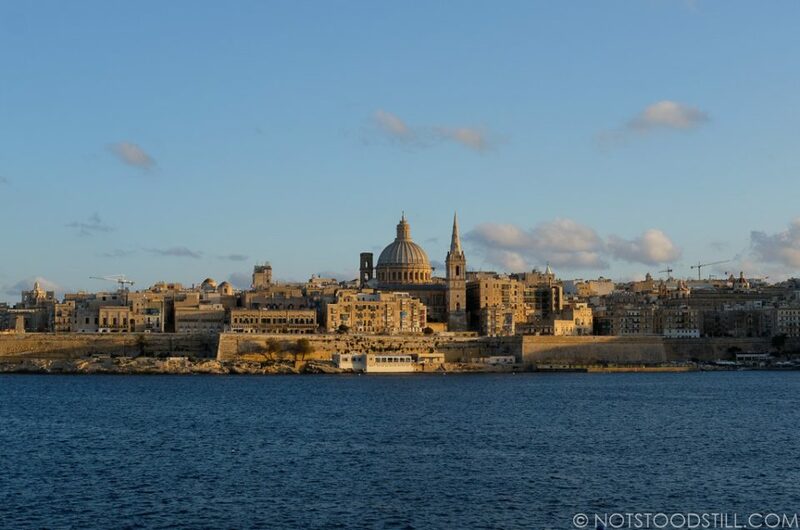 It is worth visiting for the view alone! Ashtari Restaurant and Yoga centre. 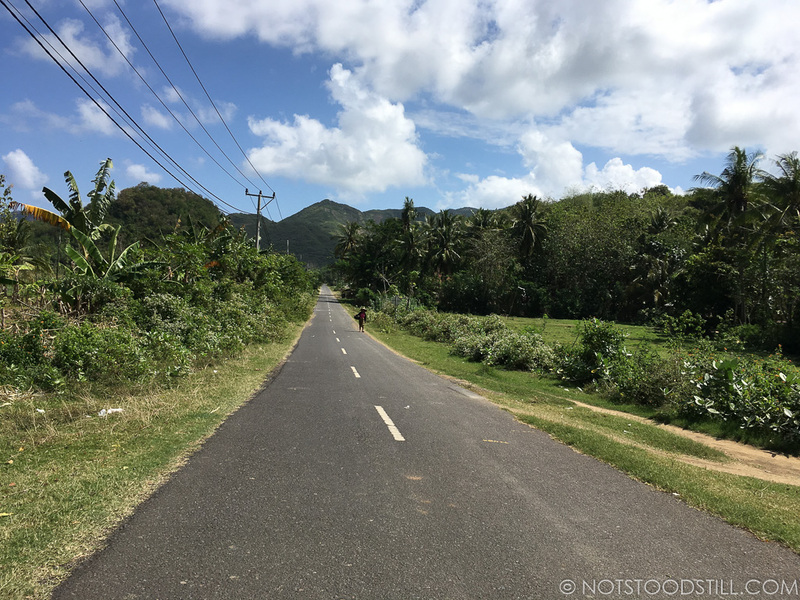 Although most roads are in good repair, there is a lot of work around the south of the island. Watch out for lorries, animals, potholes and uneven surfaces. It is advisable not to drive after dark, especially alone. Keep valuables out of sight and leave them in your accommodation if you can. We didn’t experience any problems or feel uncomfortable once, but use common sense and be vigiliant. 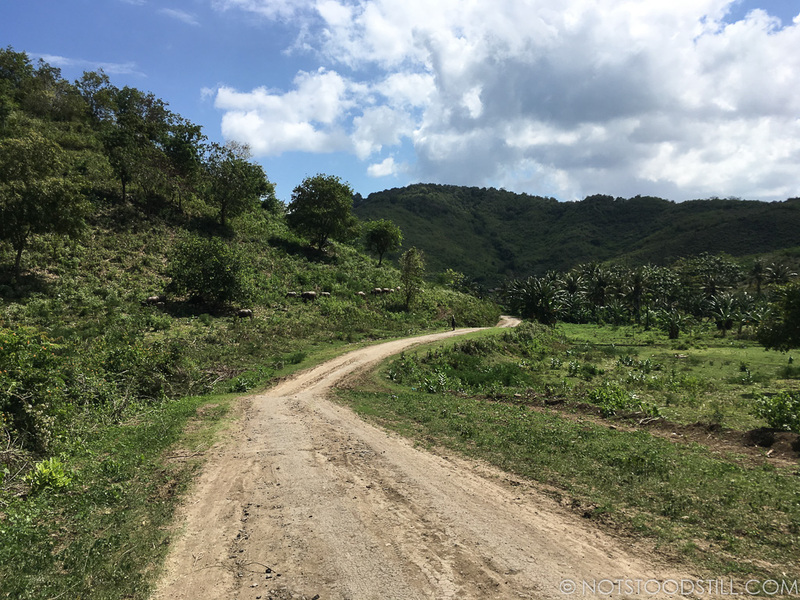 Some roads are quite remote, download the free Maps.me app available on Android and iOS which features offline road and hiking trails. For fuel, there are normally small huts selling petrol for around 10,000 per bottle and two bottles will fill the tank. The beaches are quite breezy so wear plenty of sunscreen to avoid sunburn. An entrance/parking fee of 10,000 rp is charged at most of the beaches mentioned. Park your motorbike or car only in designated areas – don’t leave your bike on the side of the road.